Tickets for Random House’s Fall Open House are going on sale Friday, September 28th, be sure to buy them before they sell out! The event will take place on Friday, December 7th. Join them for a day of book culture, connections, and discovery! Author of A Spark of Light, Jodi Picoult will be in attendance to discuss her novel and how she is branching out into new creative areas of her life. Journalists Barry Meier, Ken Auletta, and Heather Testoriero will be there to discuss the art of reporting a story. Want to learn more about adding self-possession and self-care into your life? Mya Spalter, author of Enchantments, and Emma Loewe and Lindsay Kellner, authors of The Spirit Almanac, will be discussing just how to do that! Other guests include Gary Shteyngart, Nathan Englander, Karen Thompson Walker, Amy Bloom, Susan Elia MacNeal, Elizabeth Letts, Mira Jacob, Liana Finck, and Beau L’Amour. 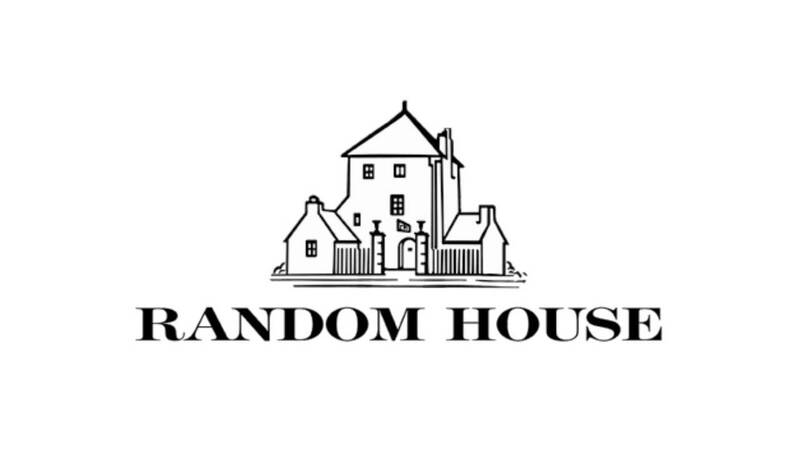 Meet authors, connect with other readers, enter to win a raffle, enjoy complimentary wine and snacks, and get a sneak peek at the exciting new books coming out at Random House!